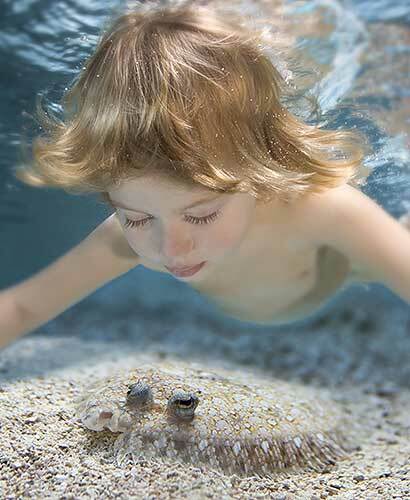 The art of photography has its own beauty as it changes the turfs. 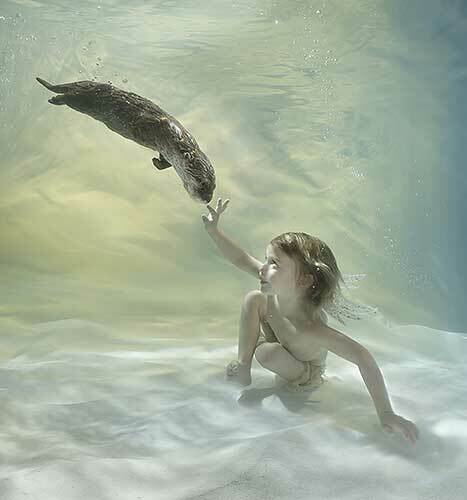 The best among the photographic artists find the unique way to fame. 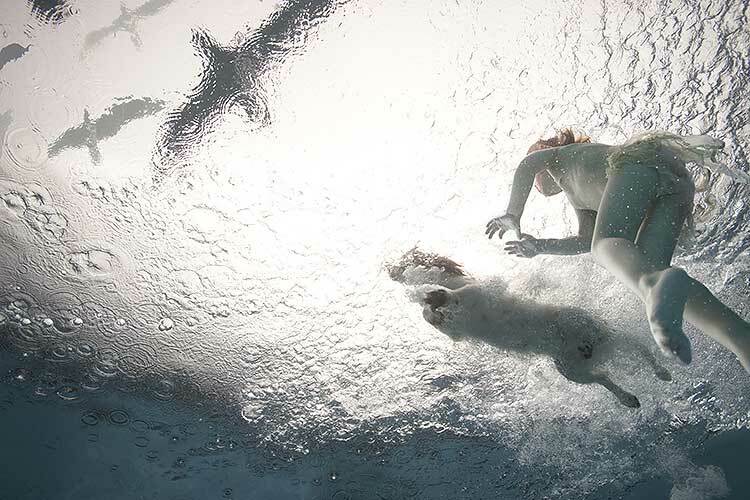 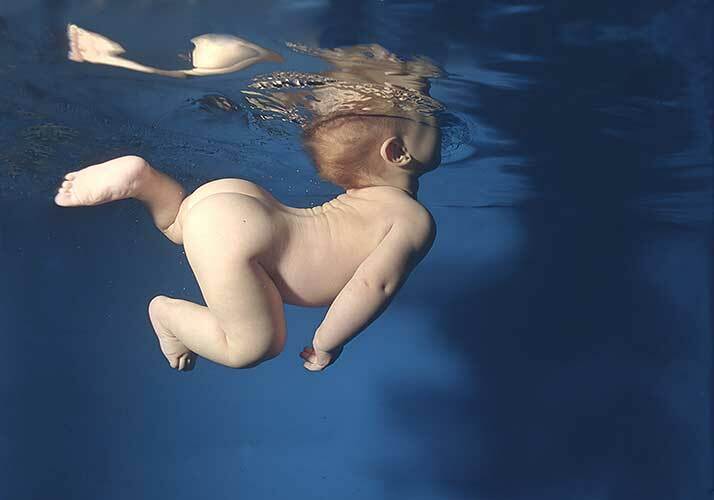 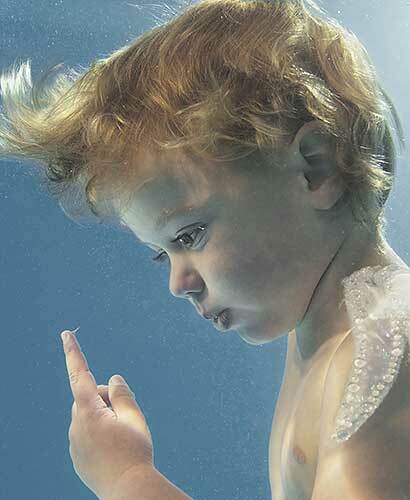 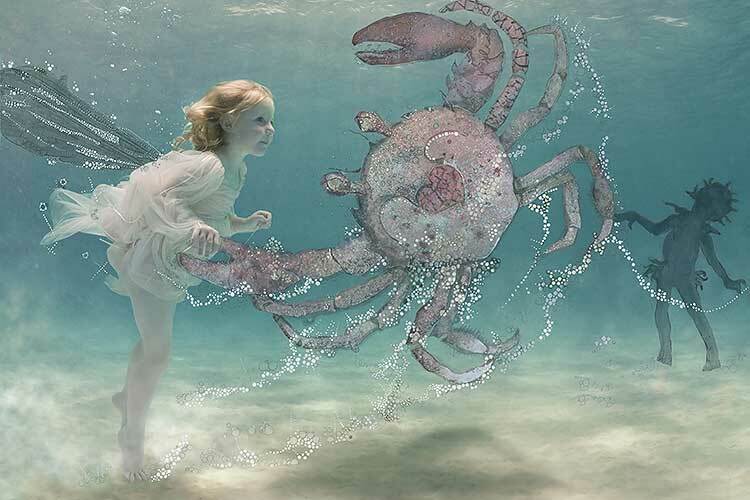 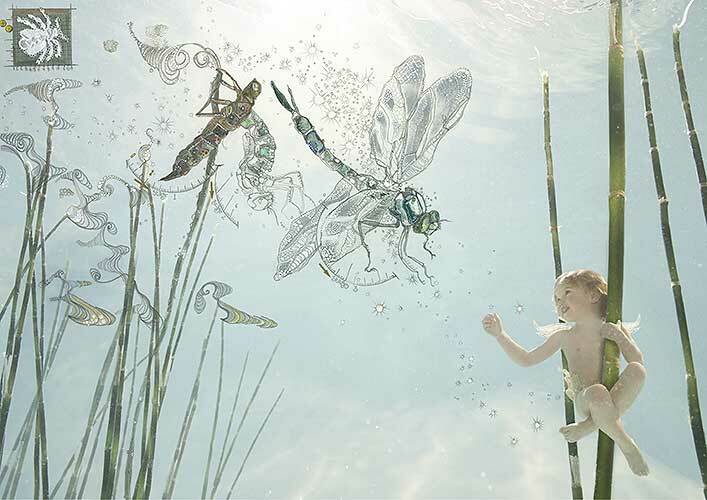 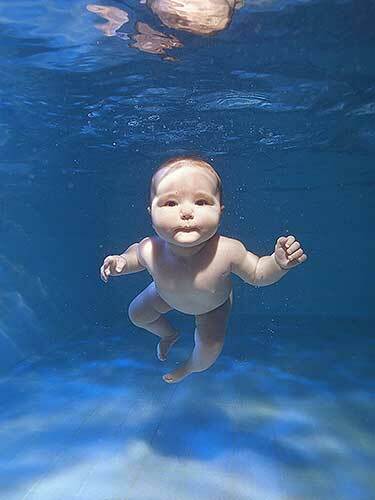 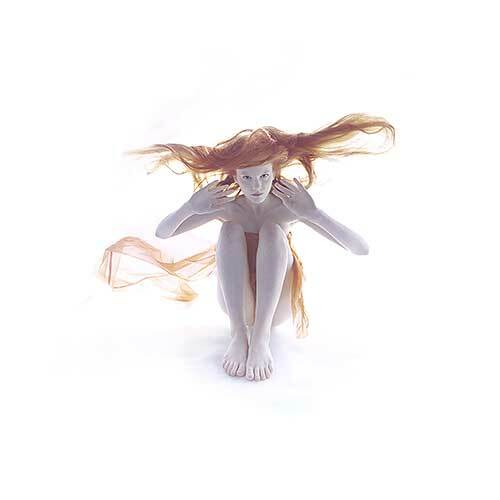 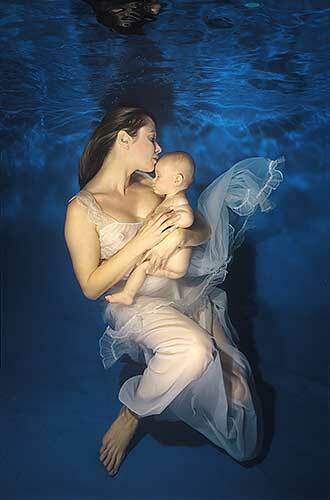 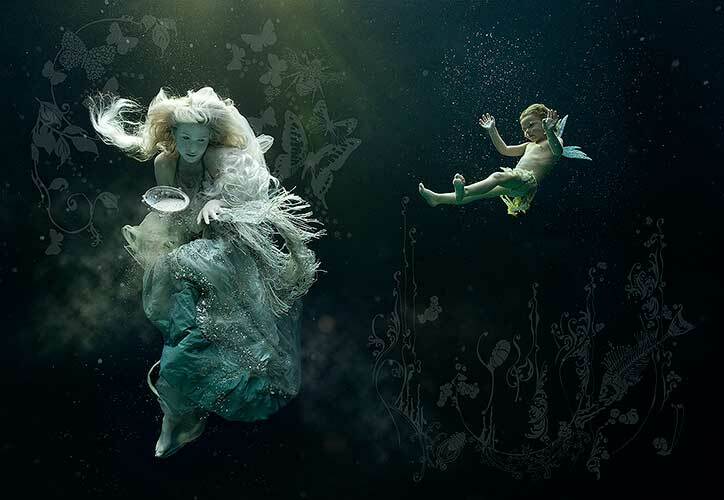 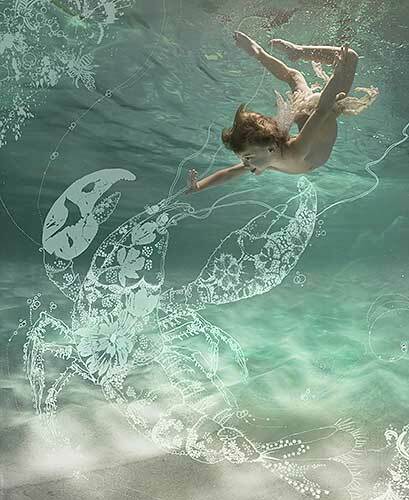 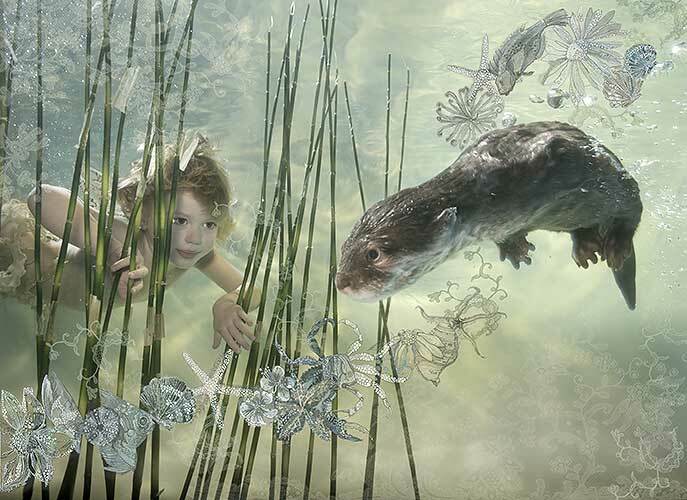 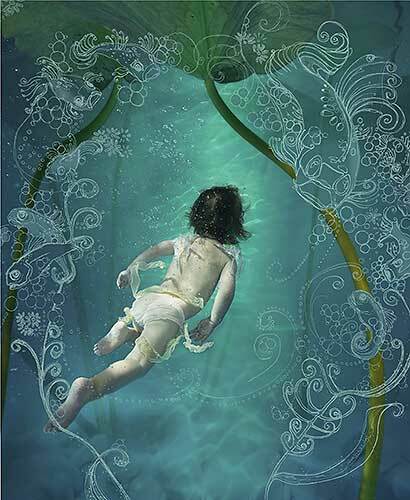 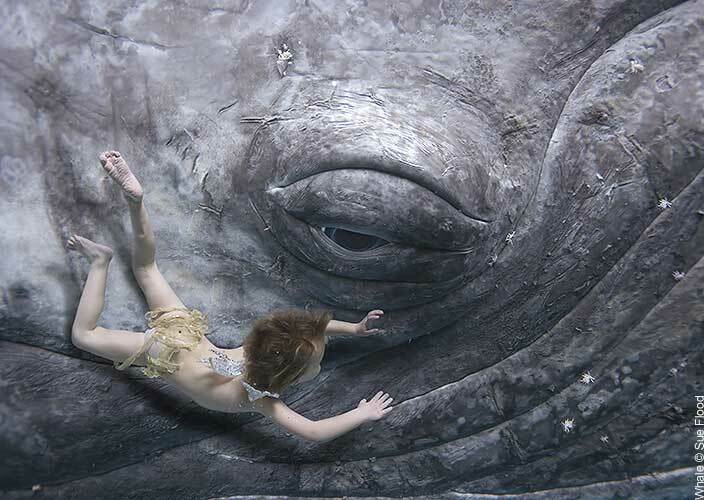 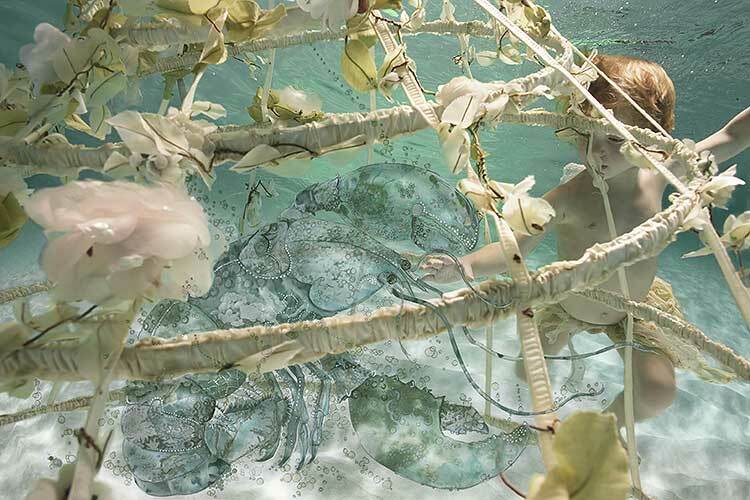 Such a person is Zena Holloway. 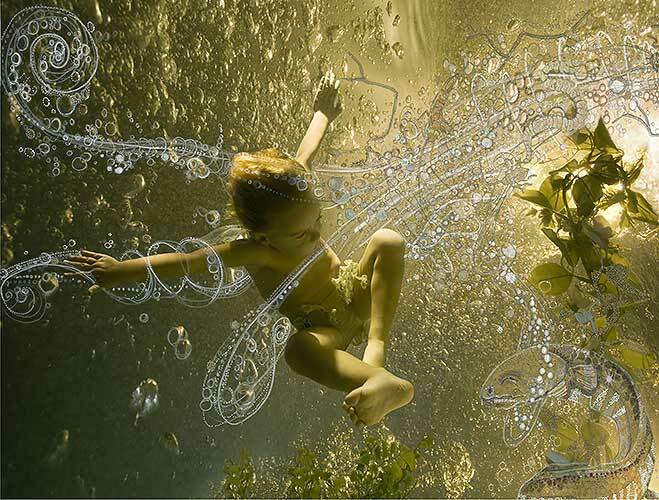 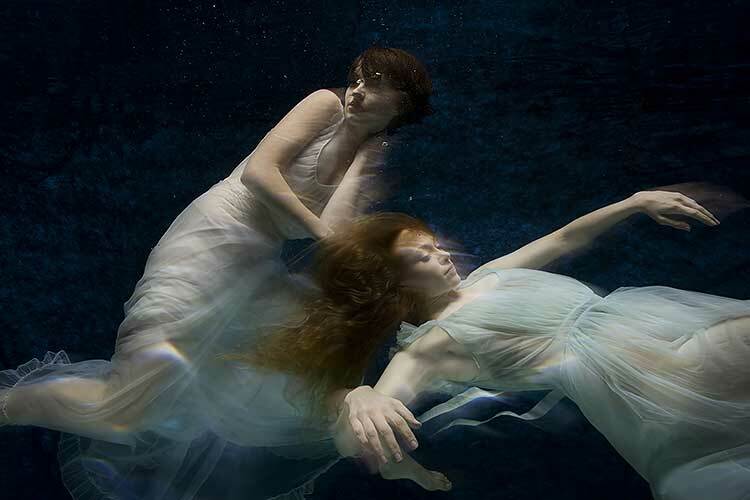 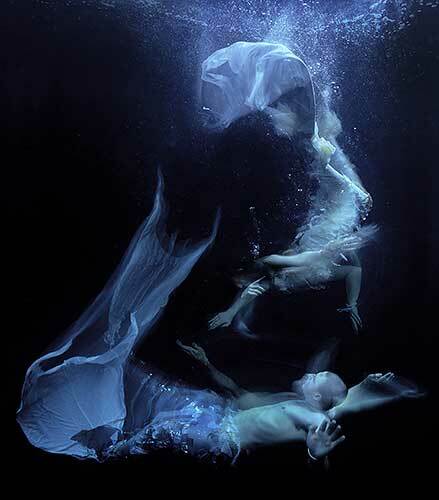 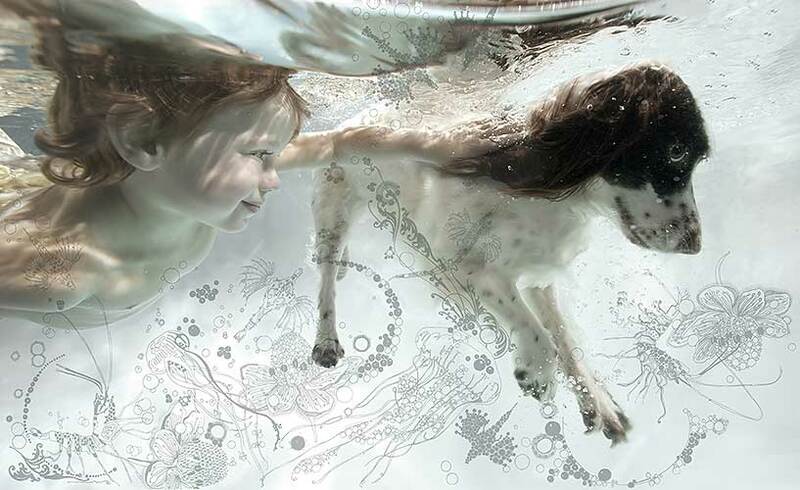 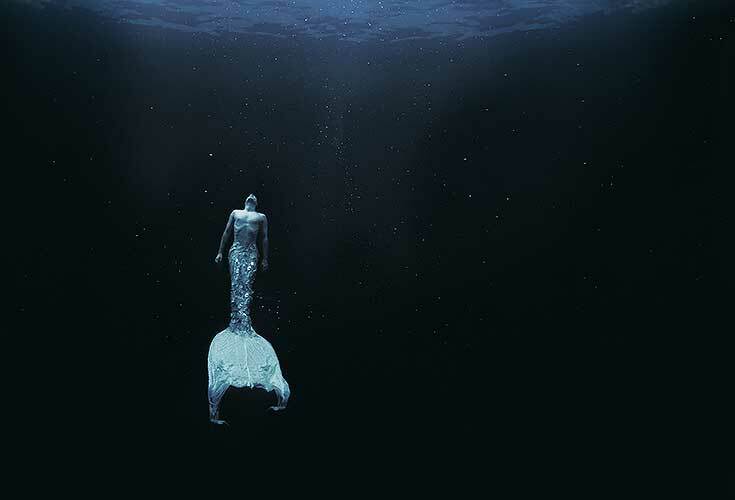 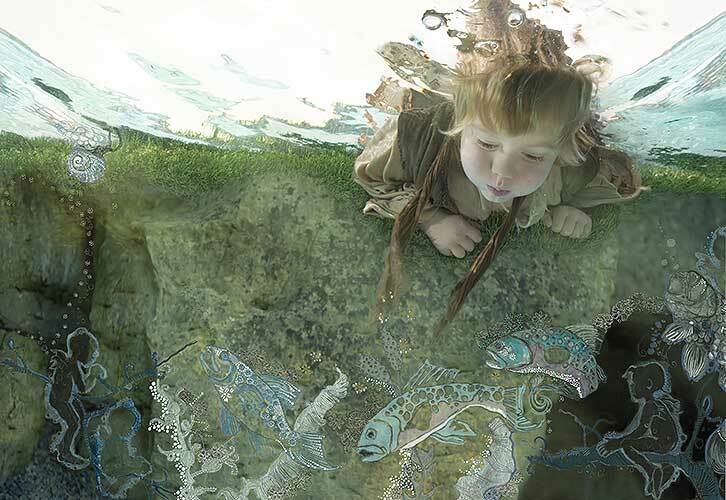 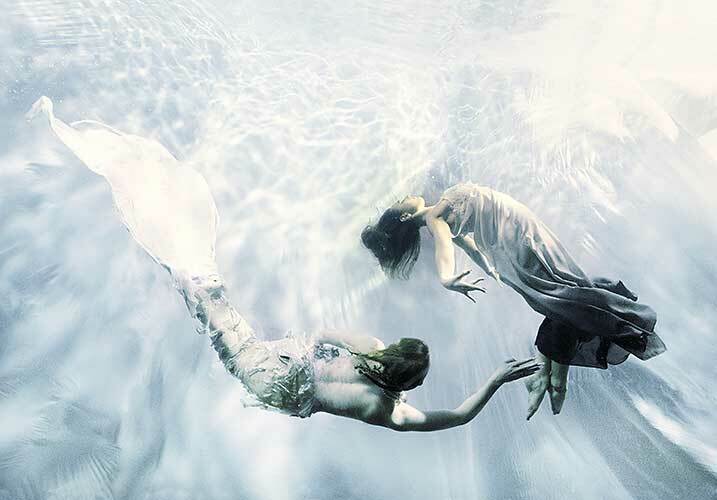 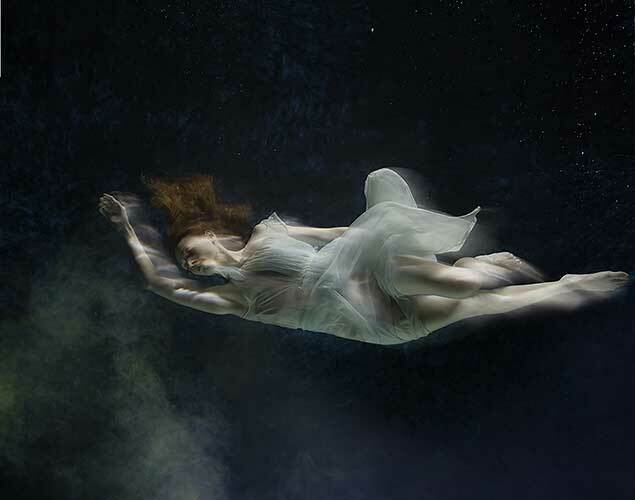 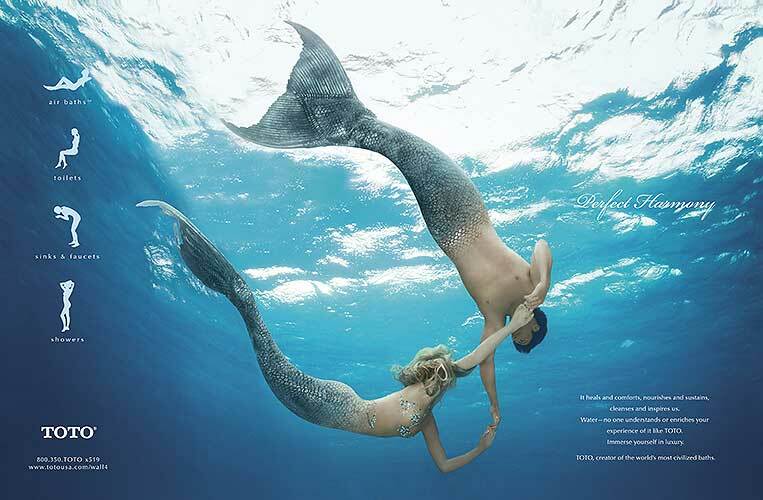 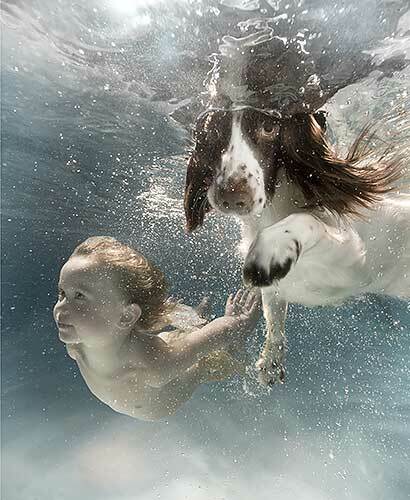 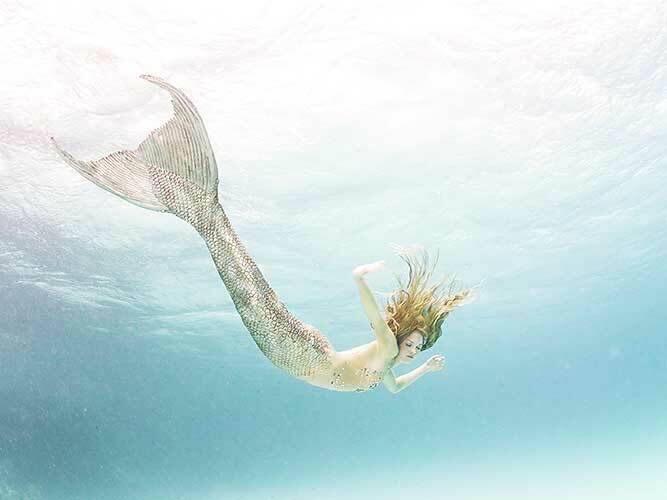 Zena is a London based underwater photographer and ad film director. 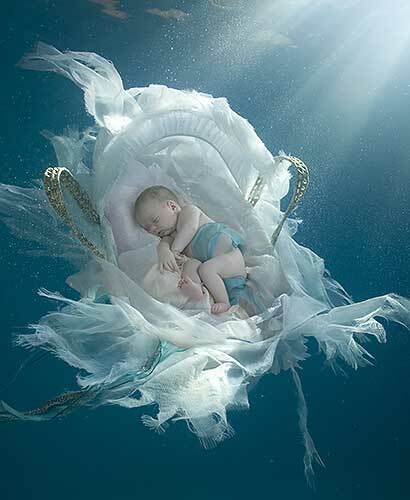 Born in Baharain, Zena was raised in Egypt, before she moved to London. 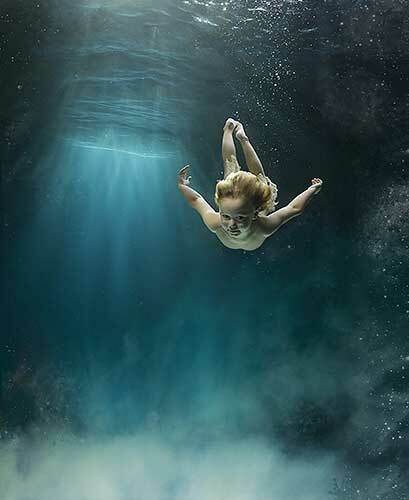 She is a scuba diving instructor trained in the Great Canyons. 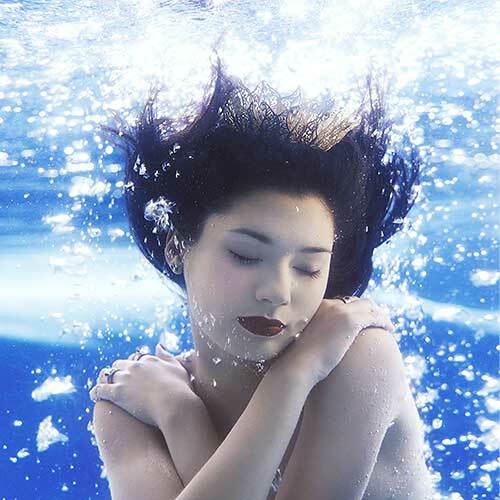 She used to say that her passion towards the photography and underwater photography in specific started during her suba diving classes at the age of 18. 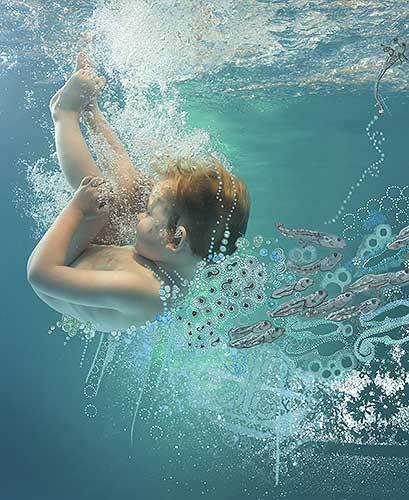 Currently she is settled in London and her client list includes Nike, Umbro, SOny, Epson etc. 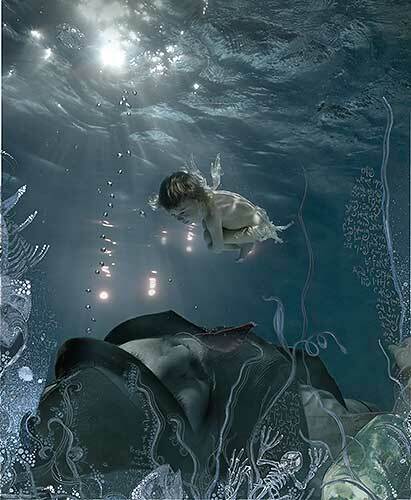 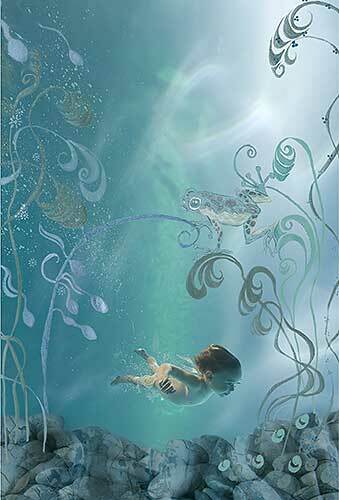 Almost every works by Zena are underwater and her first commitment for a ad is for Faberge in 1996. 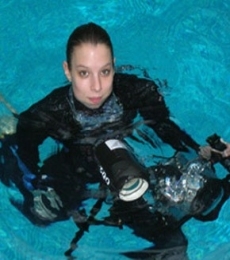 Zena is known for her unique set of categories she chose to take pictures and those pictures with less enhancements. 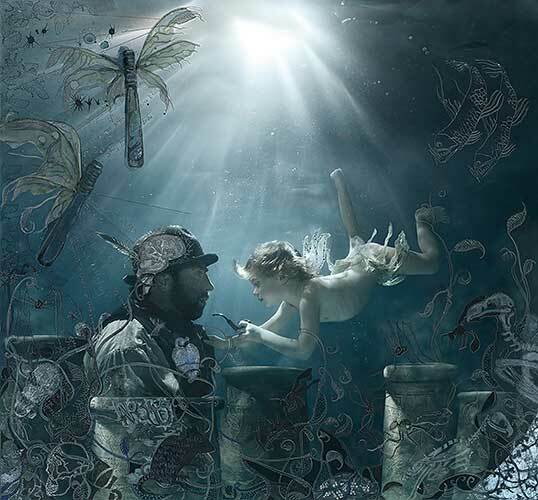 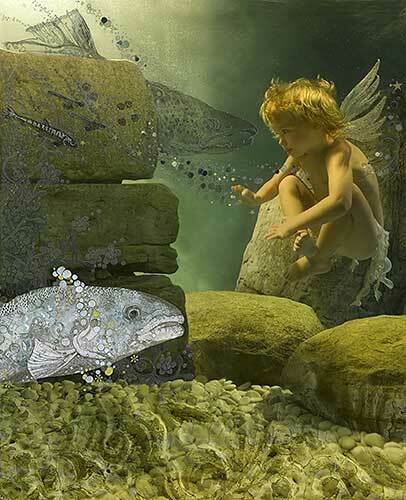 Yet the enhancements give the picture an imaginative beauty of a fairytale. 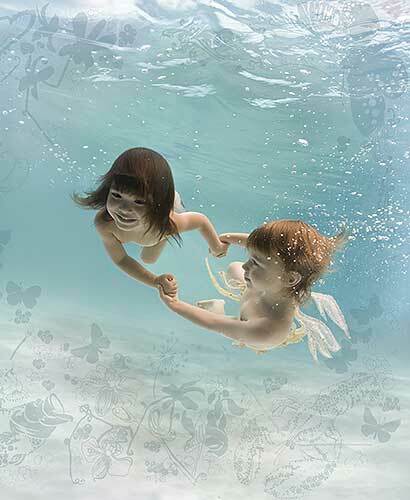 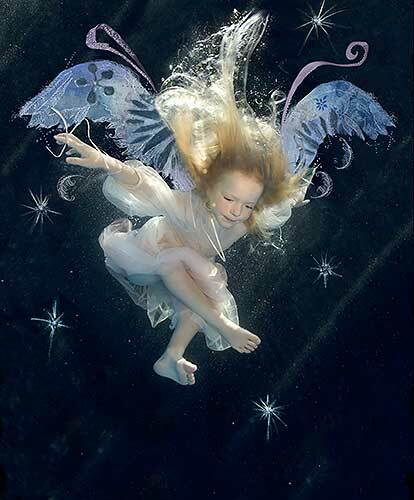 Click here to visit the Zella Holloway’s website. 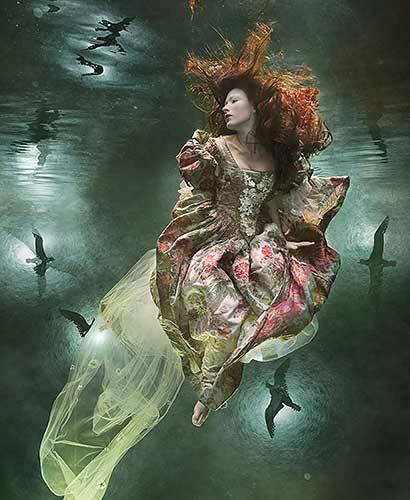 To buy the prints of her famous works, click here.